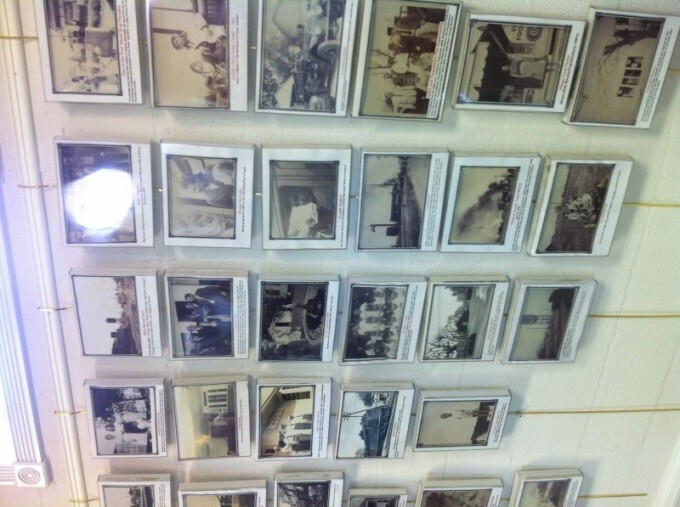 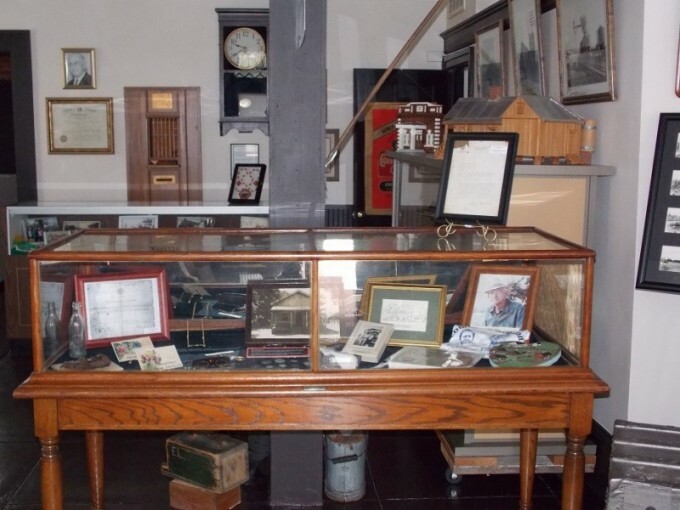 Located in the old Bank of Addis building, the museum houses a collection of photographs, memorabilia and exhibits of Addis' history as a railroad town. 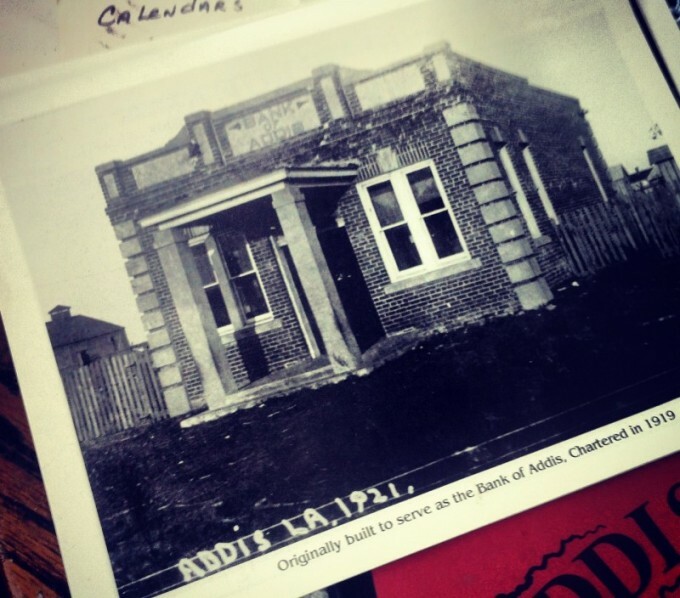 Addis was a railroad junction on the transcontinental route connecting New Orleans with the West Coast. 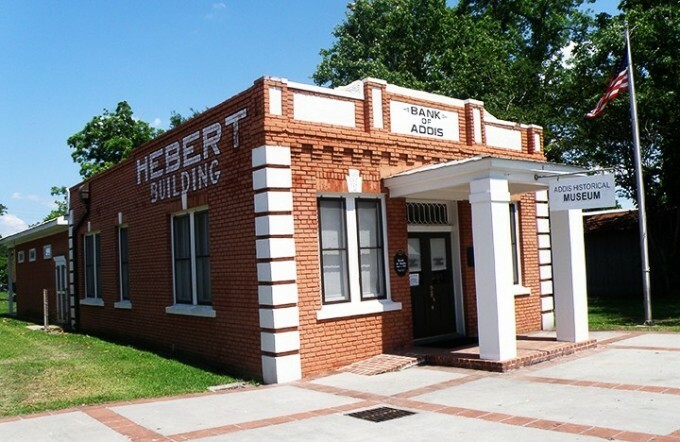 Built in 1920, the building is listed on the National Register of Historic Places, and is the only original central business district structure remaining. 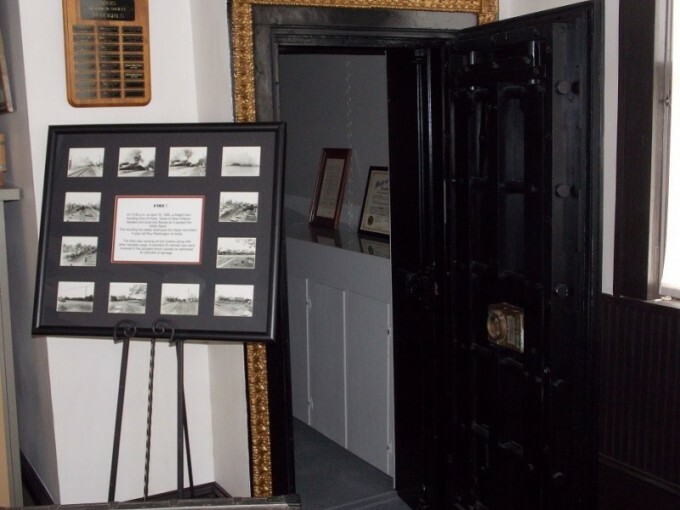 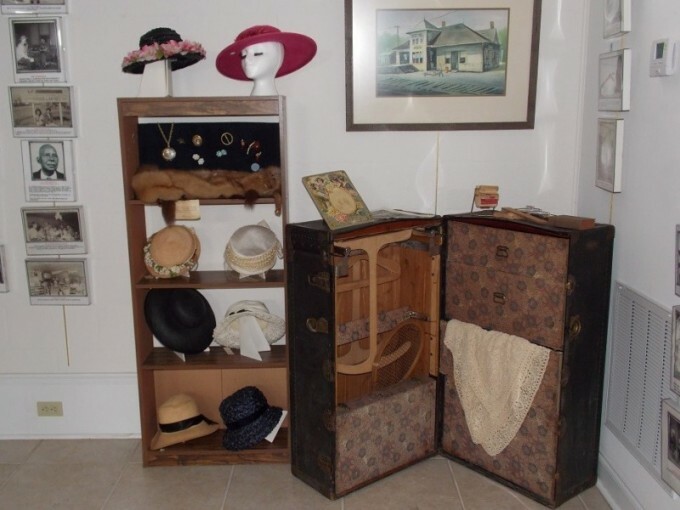 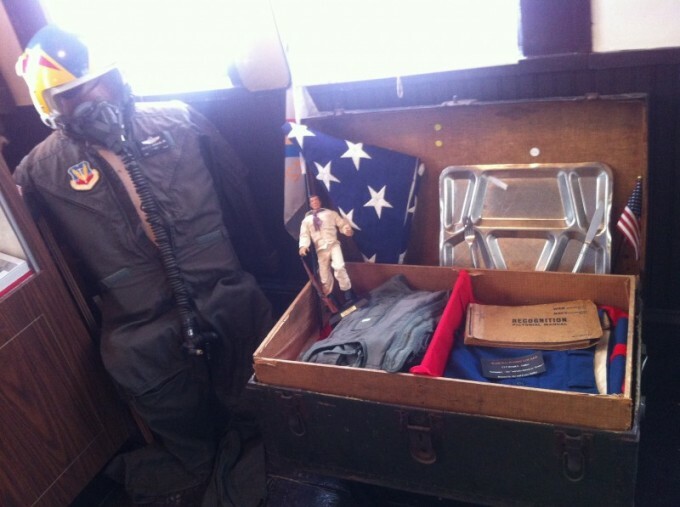 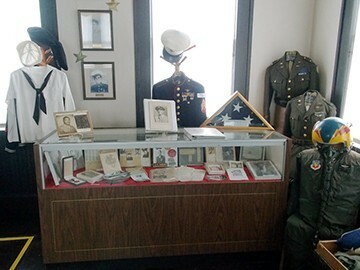 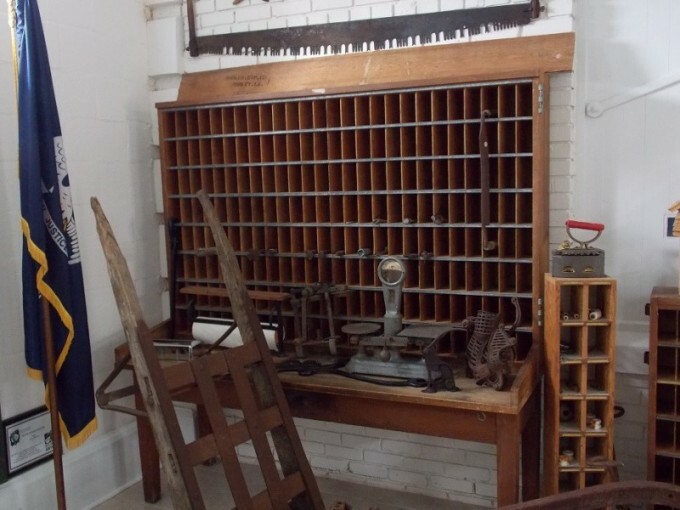 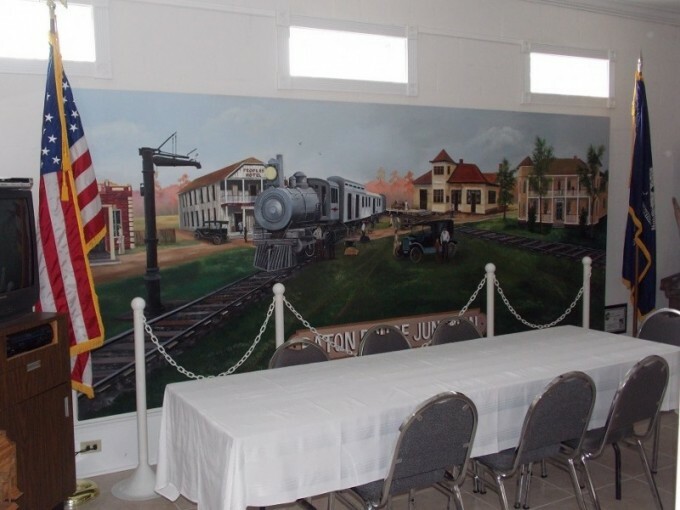 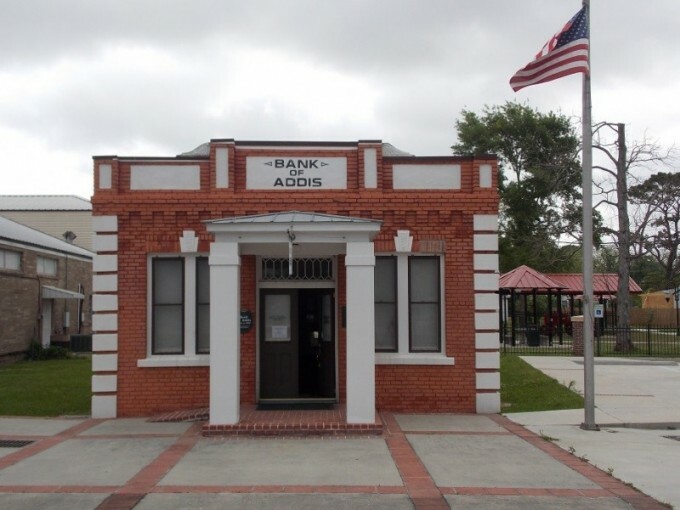 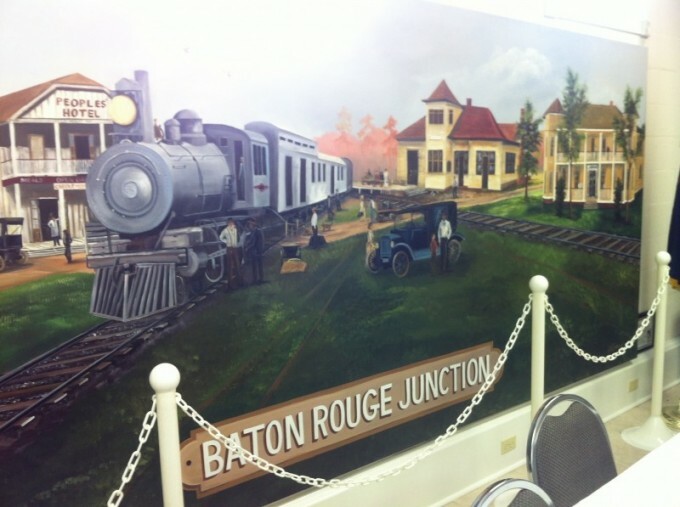 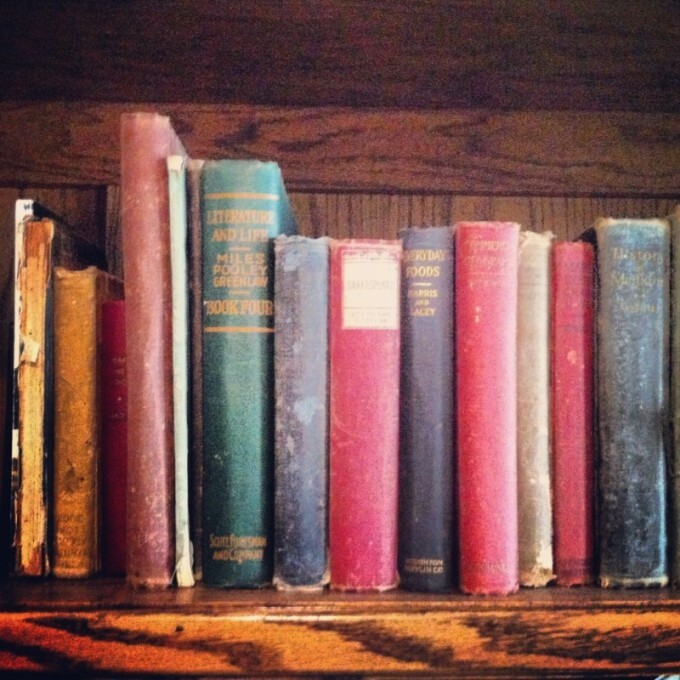 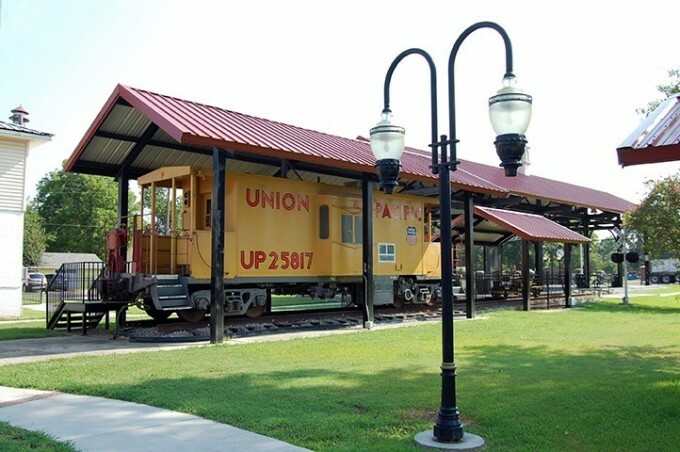 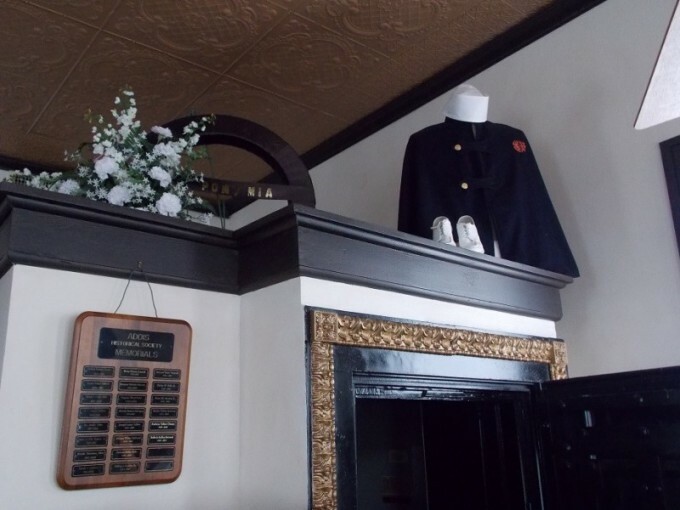 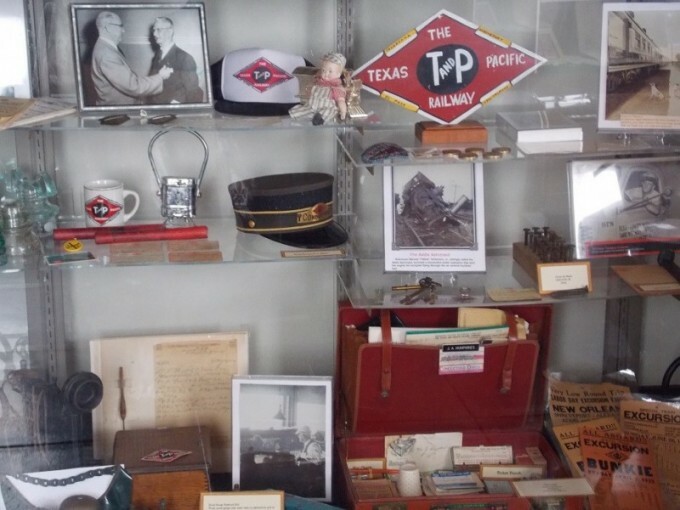 The museum includes exhibits on the importance of the railroad to Addis, Mardi Gras and Military history with items from local veterans. 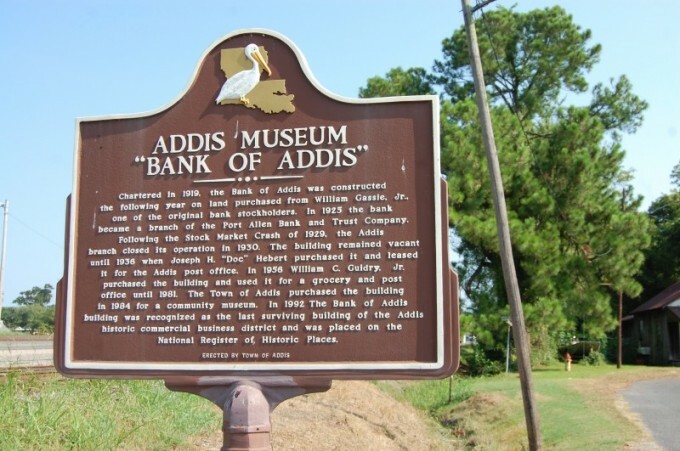 The Addis Museum is open from 2 p.m.-4 p.m. every fourth Tuesday of the month. 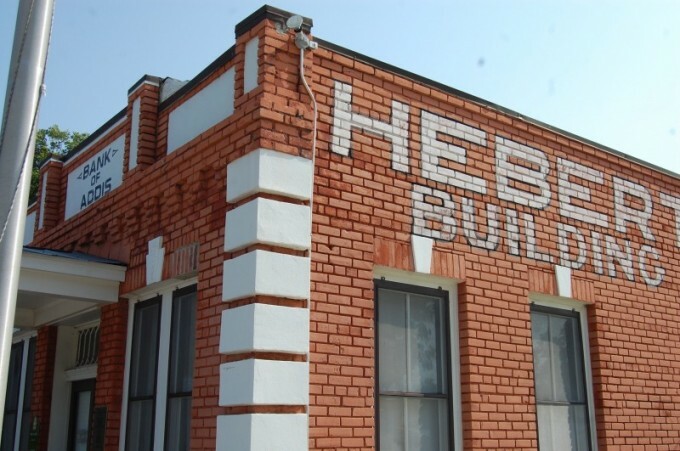 Special tours can be scheduled by calling the ADDIS TOWN HALL at (225) 687-4844.